Create your very own custom mall and Orderr anything, anytime, anywhere. Create your own network of digital franchise. Download Free App . Add your Favourite Brands . Place Orderr. No more bloating of your phone with limited space by downloading multiple apps. Appsolutely free for you. Just add your favorite shops and buy from them, no commission charged to them, so the benefits passed on to you. 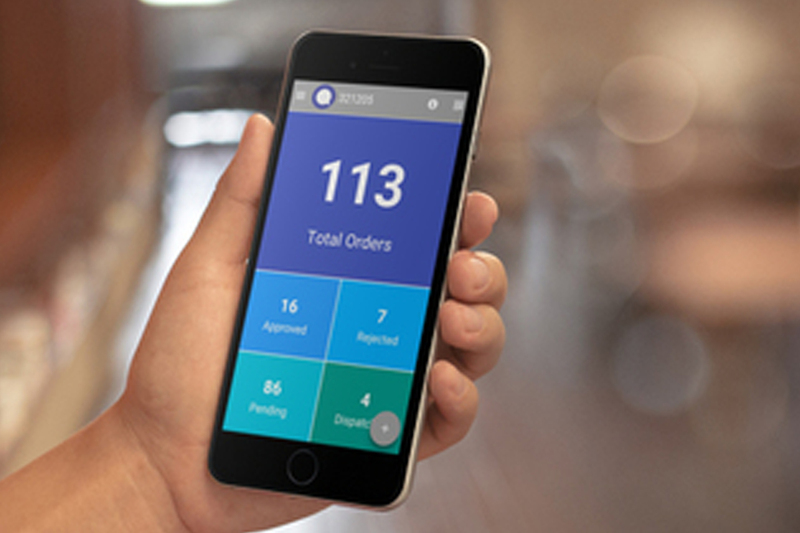 Orderr is a simple private mobile commerce platform for businesses to convert their existing customers into forever connected online buyers and that too within no time, negligible cost and without any change in business process. This storefront takes your business mobile and let your customers order your products directly from app. Using Sellerr POS at retail outlets, convert your walk-in customers into online by just punching in their mobile no. at the time of purchase. Give independence to your customers to simply scan your products to order/reorder. Make your Facebook fans enjoy all your product catalogs right within facebook page, integrated FB store with your order app makes the shopping experience truly social. With Orderr App, your customers can connect with your brand and explore latest products, check exclusive offers, place orders, track shipments and pay online. 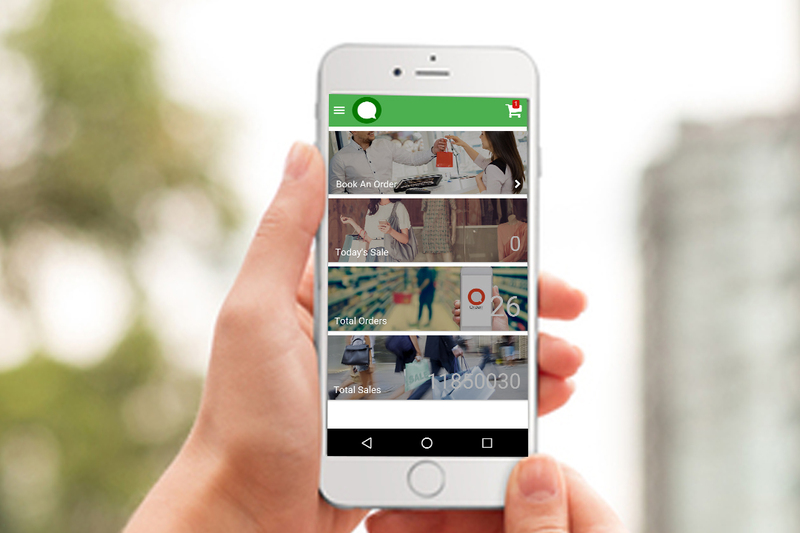 Now all the control in your own hand, manage customers, sales team, distributors, franchisees, products, orders all on a single tap right on your mobile phone. M-Power sales team to book orders on behalf of your customers and take your complete offline business ecosystem to online. 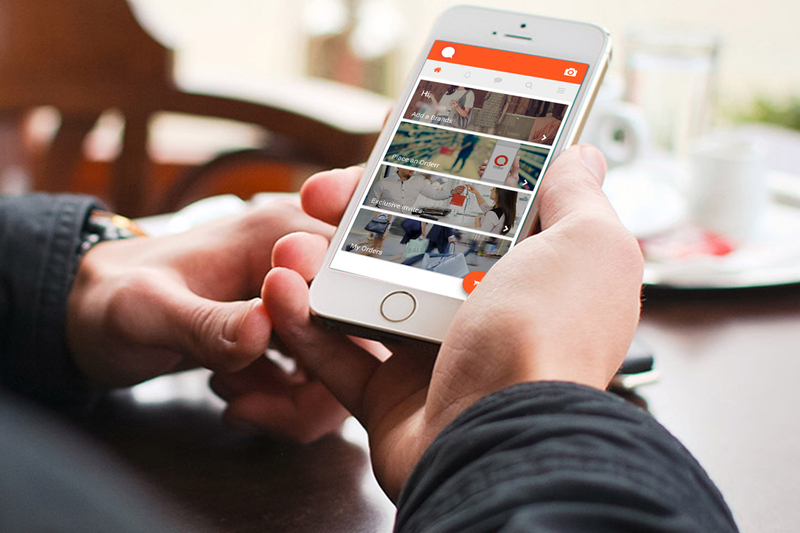 Orderr has a vision to be the one app you will need to shop with any of your favorite brand or merchant. How cool will it be, if you did not have to download a new app for every merchant you like to order online. All you need is Orderr app, to bring them to your command. On the merchant side, we want them to focus on what they are best at, that is making best products for you. We aspire to be there plug and play solution to get started selling online in 100 seconds flat. Just Scan and Add your favorite merchants and make your own virtual mall to shop from. Our Live Database technology keeps you in sync with your business in realtime. Our integrated CRM allows you to convert walk-in customers into a repeat online buyer in no time. What is Orderr ? Why Orderr ? Why Mobile ? What is Managerr ?